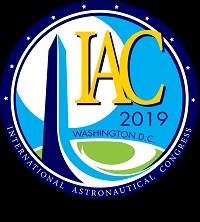 RAST 2019 | Space Agenda, The space related events calendar! At the Rio+20 United Nations Conference in June 2012, the world’s governments agreed to produce a set of Sustainable Development Goals (SDGs) which should reach all societies on the globe. They will apply to developed and developing countries alike and will concern the Earth system as well as people. This Agenda is a plan of action for people, planet and prosperity. Resolutions adopted by the United Nations General Assembly on 25 September 2015 by the Heads of State and Government and High Representatives, meeting at the United Nations Headquarters in New York 25-27 September 2015 as the Organization celebrated its seventieth anniversary, have decided on new global SDG. The new list has 17 different SDGs each clearly defined and including several tasks. These Goals and targets lay out a supremely ambitious and transformational vision and they require that all stakeholders and their networks implement concrete policies, plans, programs, projects and actions to promote sustainable development and eradicate poverty. 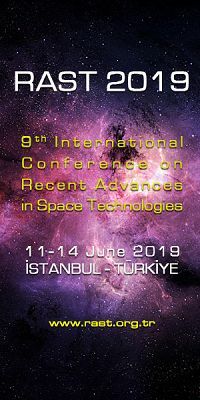 Participants: As in previous RAST Conferences, RAST 2019 is intended to be a forum for the exchange of recent research results and ideas in space technologies and applications; this time with specific reference to space economy. 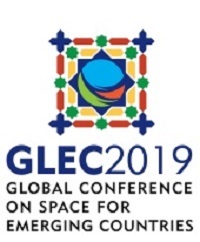 It should be of interest to a wide range of participants from government agencies, relevant international institutions, universities, research organizations, space companies, as well as media and the general public. The conference should serve as an opportunity for networking and fruitful exchange with fellow participants on topics of mutual interest. 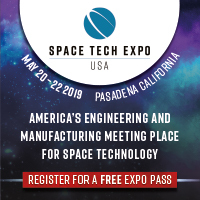 •	New and novel instrumentation for various spacecraft functions, including ADCS, power, vehicle control, space robotics, etc. •	New remote sensing technologies and applications, i.e. hyperspectral sensing, SAR, applications in environment, agriculture, etc. •	Visions of the future of space science, multiverses, black holes, etc.